The article suggests that deciding whether a benefit provided to employees is taxable is often not as easy as it might seem. What are taxable employee benefits? The Income Tax Act is just not as cut and dry as one might suspect regarding benefits, and the courts leave much open to interpretation. In part, the courts are often a more reliable source of information than the Income Tax Act itself. As a general rule of thumb, Benefits Canada states that if the benefit primarily targets the employer it is non-taxable to the employee. For example, if an employer pays membership fees for an employee, those fees are considered a condition of employment. In this instance, the fees are not taxable. It is important to look to specific exemptions (such as company holiday parties) to avoid a tax hit on the value of the benefit. Holiday parties for example, are non-taxable up to $100 for each employee. However, if the total amount for even one employee is greater than $100, then the entire expenditure for the party becomes taxable, not just the overage amount. Gift certificates and cash are always taxable, while non-cash awards escape taxation only if their value for the year is less than $500. Awards are also only considered for workplace contributions and not for job performance. Gifts are deemed tax free only if presented on special occasions. As mentioned in the article, based on the courts and the strength of cases, there is often a reliable source for determining what constitutes a tax benefit. However, you cannot rely 100% on this source alone. Blend your findings there, together with the administrative policies of Canada Revenue Agency, and you will have a more consistent idea of how taxable benefits apply to your organization or company. 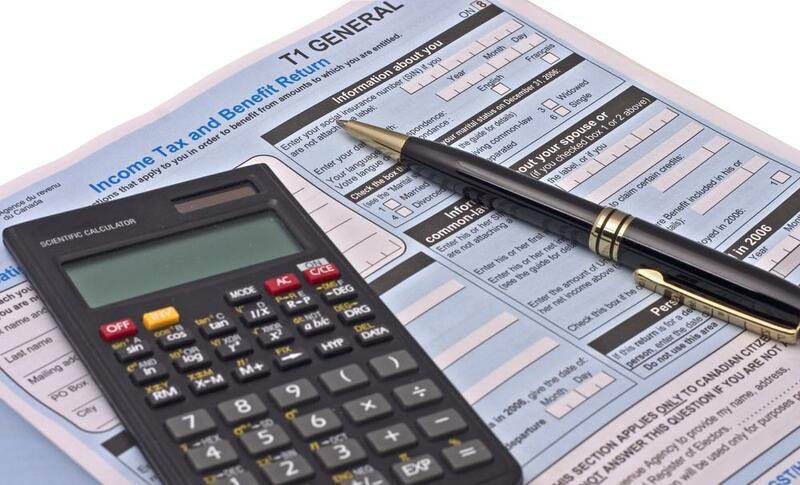 For further information on taxable employee benefits, read the entire Benefits Canada article online or contact Benefit Strategies in Edmonton, Alberta at 780-437-5070. You might also like our article on the Top 10 Employee Benefits in Canada.